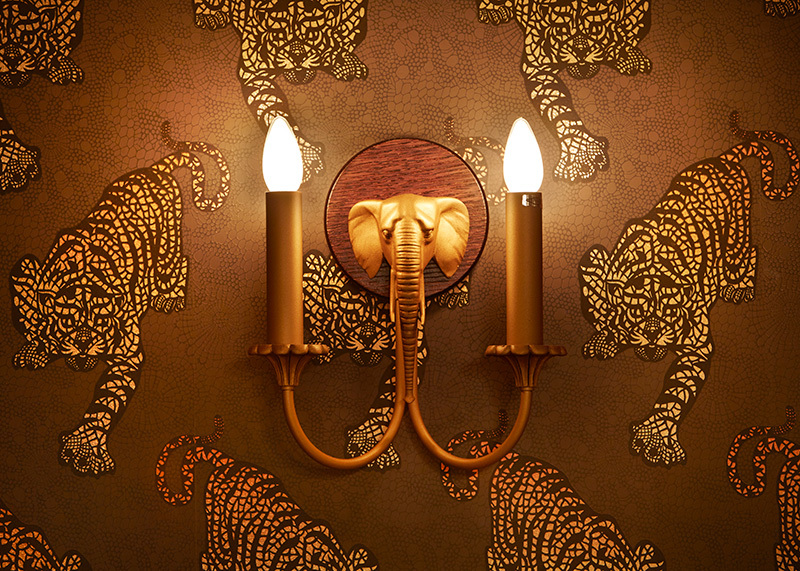 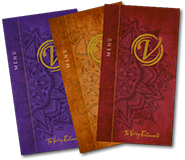 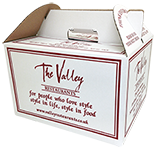 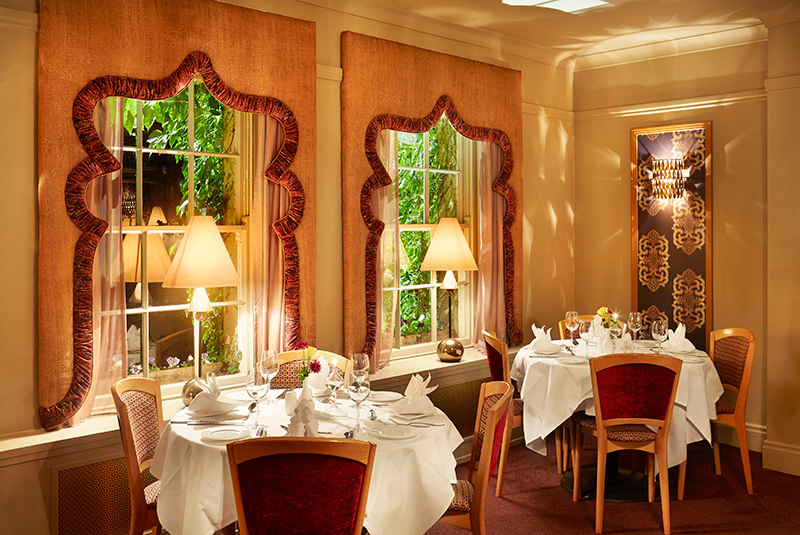 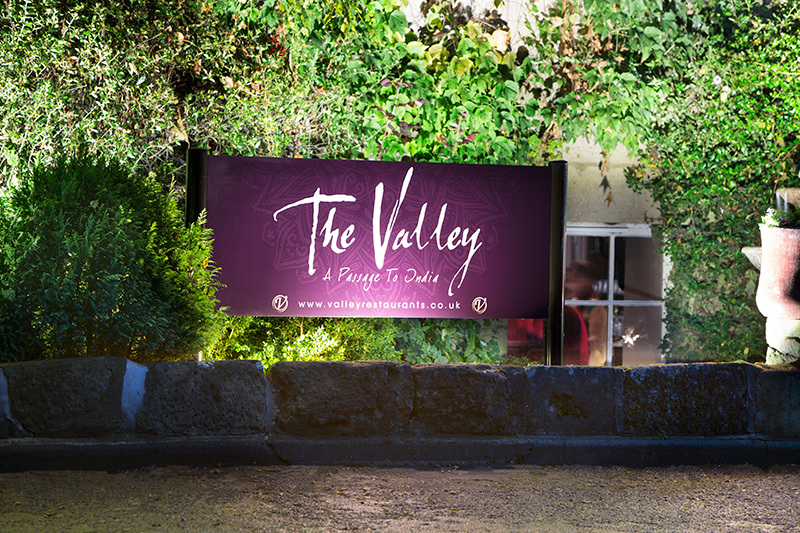 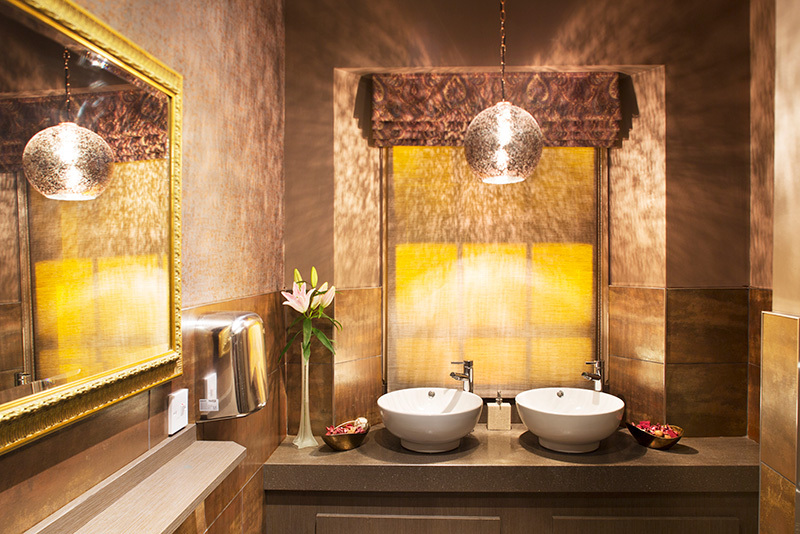 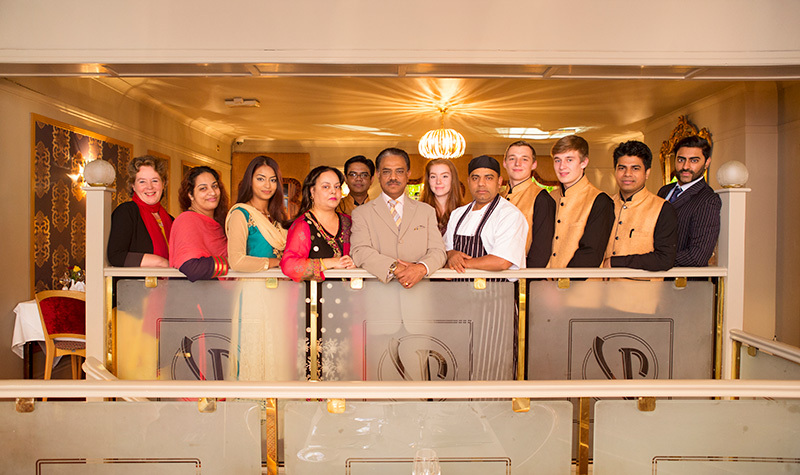 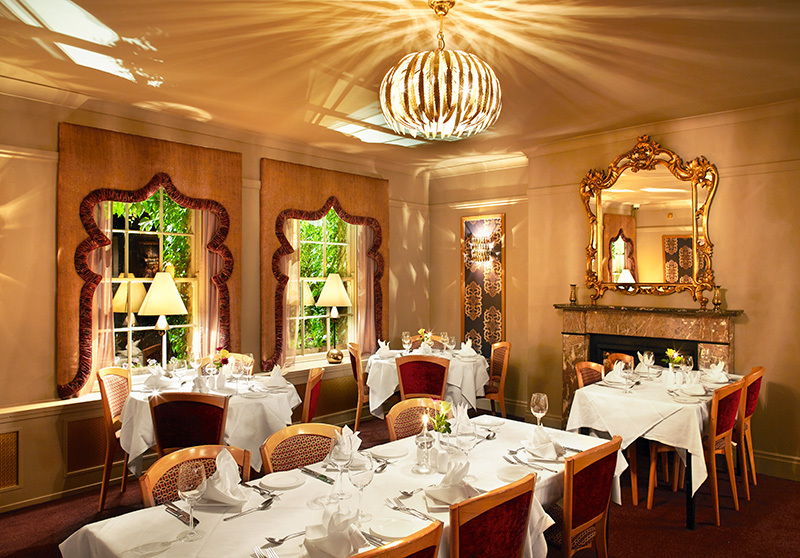 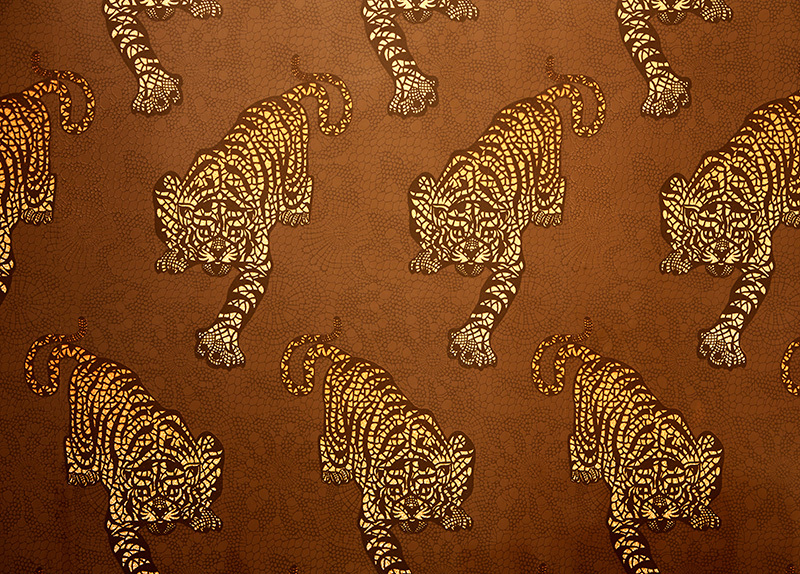 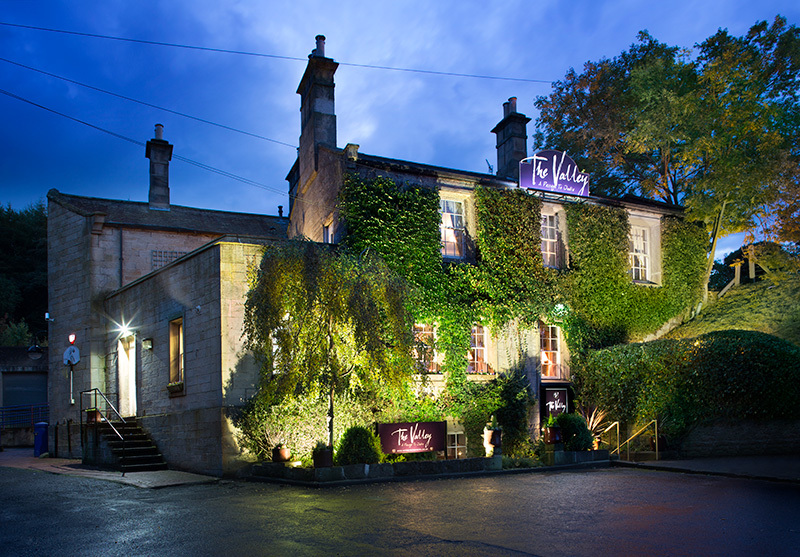 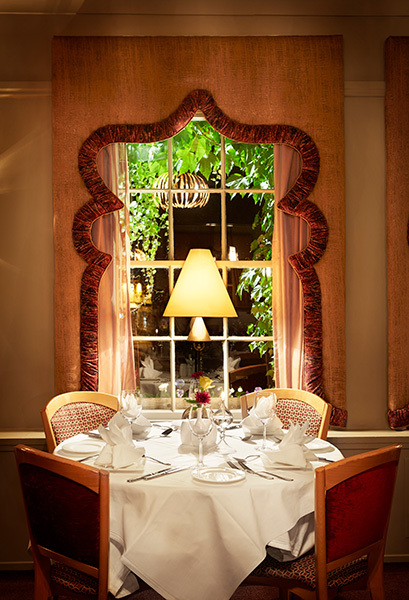 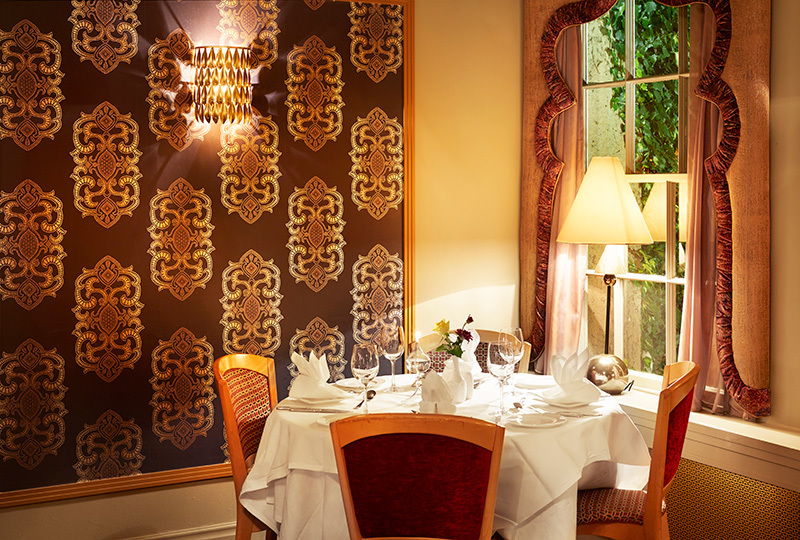 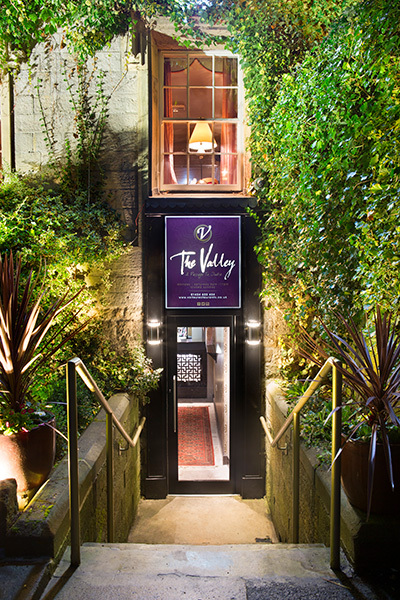 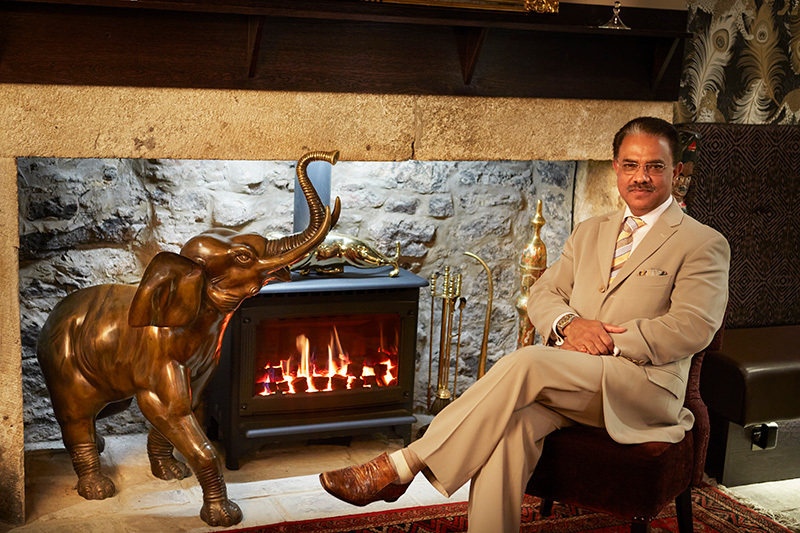 "The Best Indian Restaurant in the North"
The original Valley Restaurant in Corbridge, the location and setting which inspired owner Daraz to realise his dream to open an Indian Restaurant which would become synonymous with good taste and style. 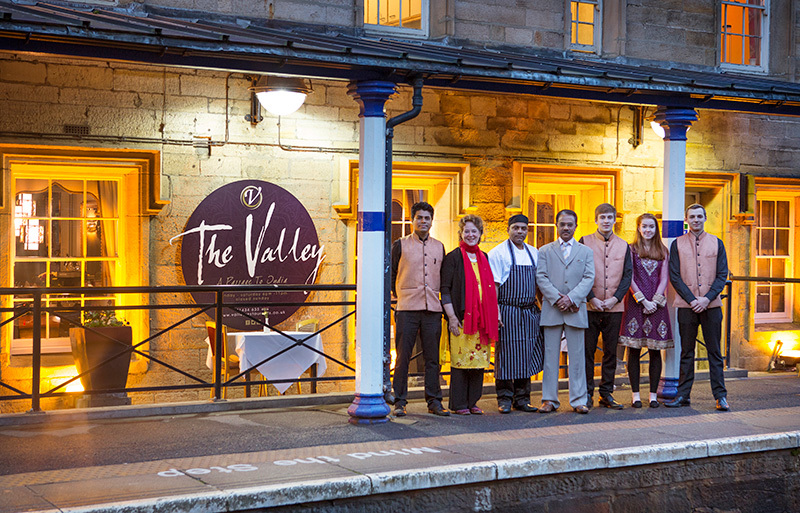 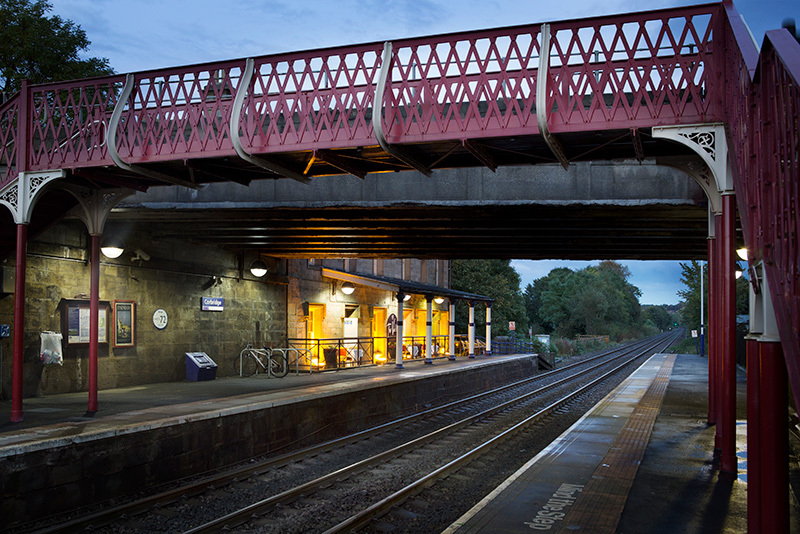 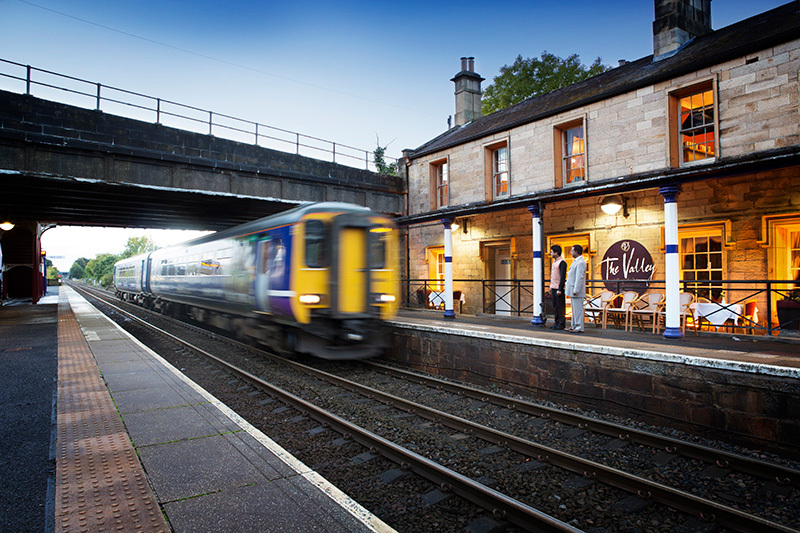 Home of the "Passage to India" train service, we welcome parties from Newcastle and Carlisle from Monday to Saturday. 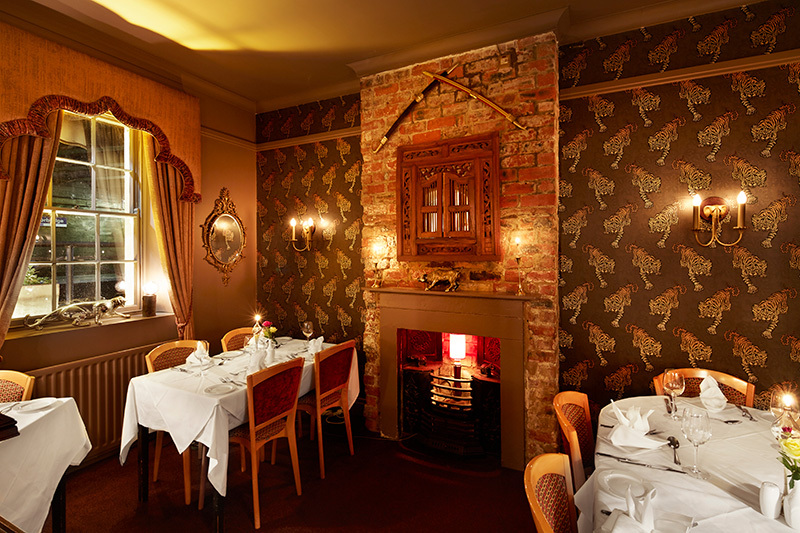 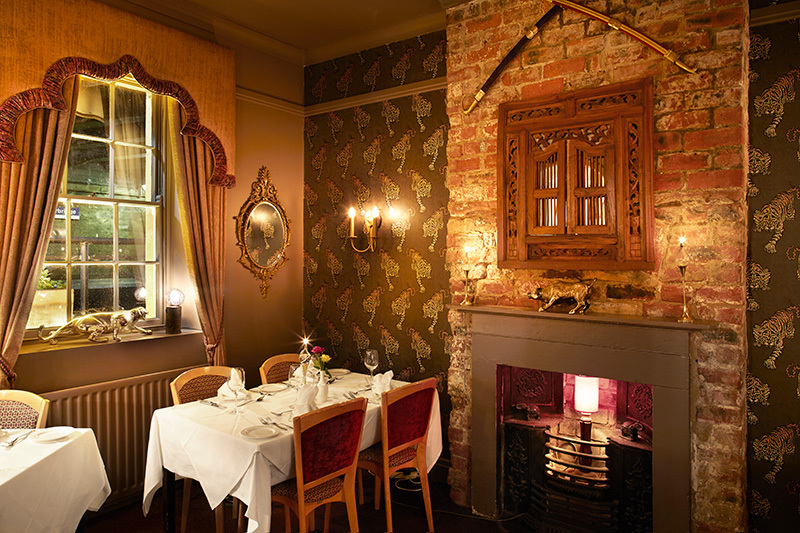 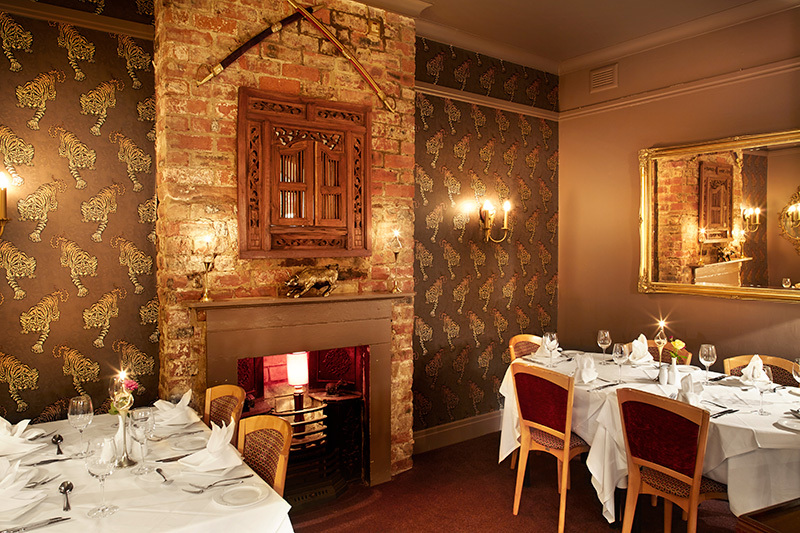 The restaurant is stylishly designed, very comfortable and the service second to none. 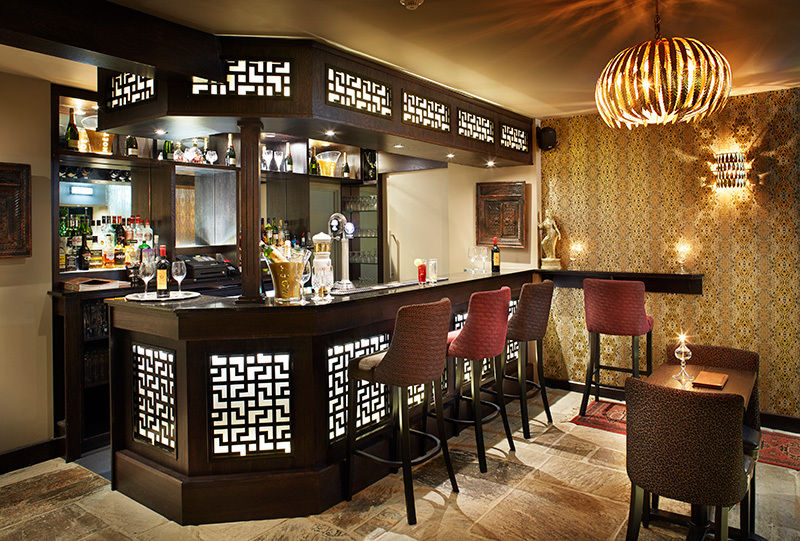 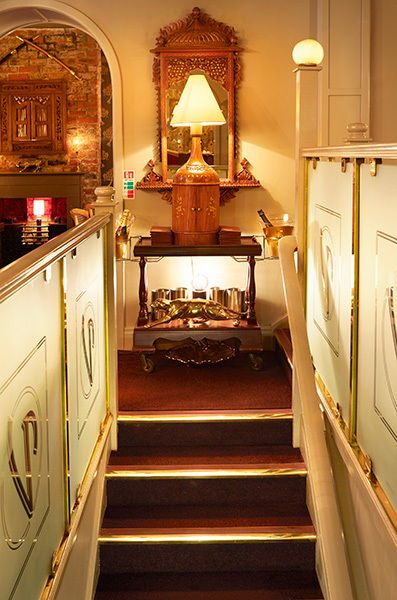 Diners can relax and enjoy a pre-dinner drink in our lounge area before being escorted to their table.